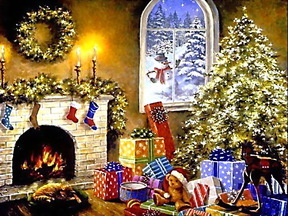 Meet my new piece ‘One Snowy Night Before Christmas‘ for Piano. New rubric is now available on this website. 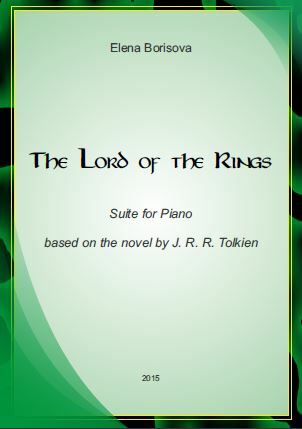 Suite The Lord of the Rings has been published! The Lord of the Rings has been published!